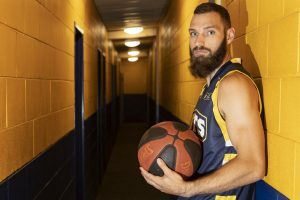 After an exhaustive 48 hours working with their basketball network across the globe, the Northern Star Resources Goldfields Giants have come up big with their replacement import with the signing of US recruit Patrick Burke. 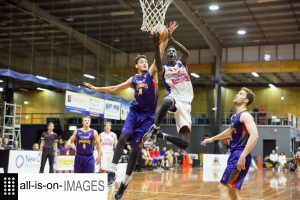 At 201cm (6’7″) and 109kg, Burke agreed to terms over the weekend and is currently on his way to the Goldfields from Arlington, Texas and due to arrive on Tuesday afternoon. 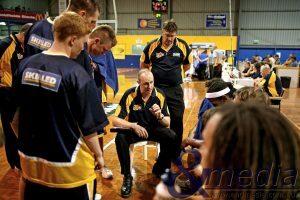 The acquisition of Burke was helped through a similar source, former Rockingham Flames import Cooper Land who is now coaching in the US. 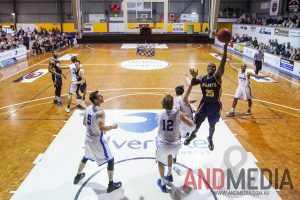 Land was instrumental in the Giants’ signing of gun US recruit Jeylyn Sharpe in 2018 and his knowledge of Burke, along with the endorsement from Jeylyn Sharpe himself against his old college rival gave the Giants the confidence that Burke was the man they needed. 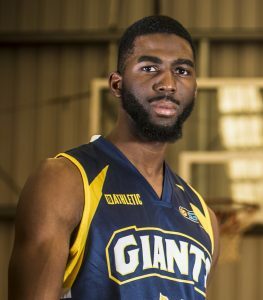 Goldfields Giants import recruit Patrick Burke. 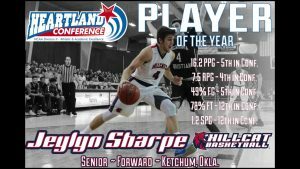 Burke graduated in 2018 from NCAA Division II school Dallas Baptist University, being named the Heartland Conference Player of the Year in 2018, having finished runner-up in the same award in 2017 to Sharpe. 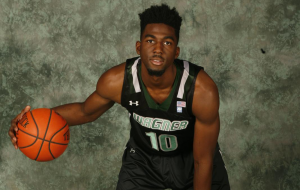 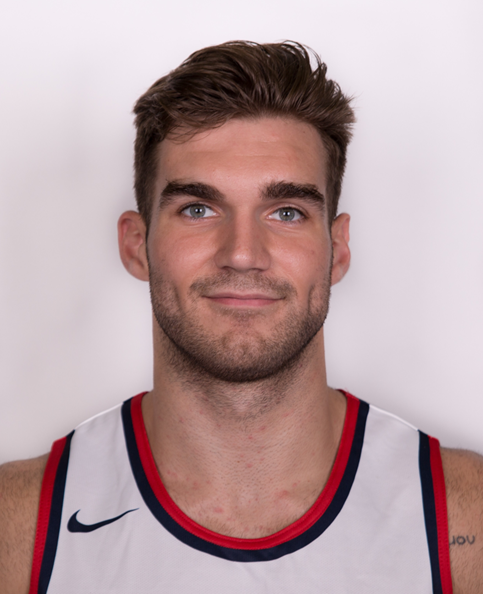 He brings to the team inside scoring and rebounding amongst other things, with college averages of 14 points at 65% from the field and 6 rebounds, with almost half of that coming from the offensive end. 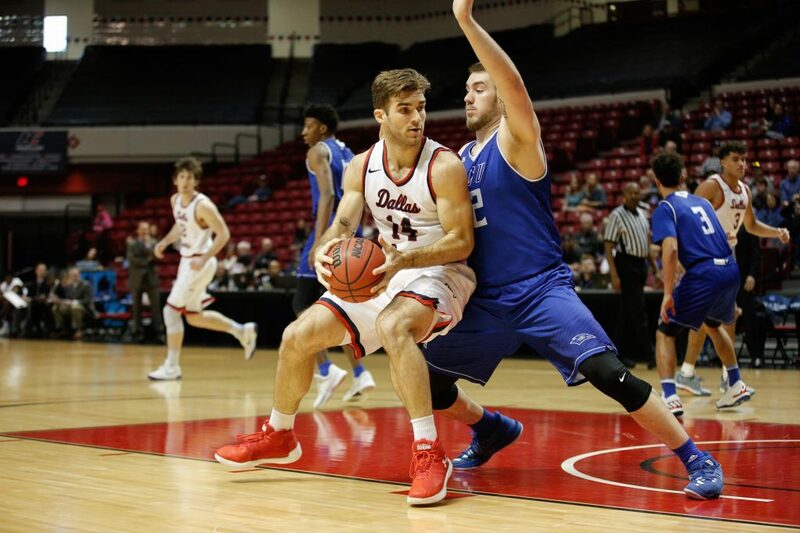 He was also named the winner of the nationally awarded 2018 Pete Maravich Award Recipient for Men’s Basketball. A prolific ice hockey player in high school and also at the collegiate level, he earned the nickname ‘Moose’ for his toughness on the ice and the court, which is something that Giants’ fans will endear themselves to. 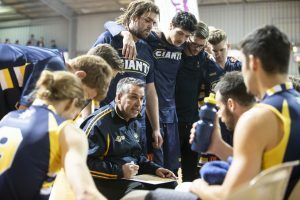 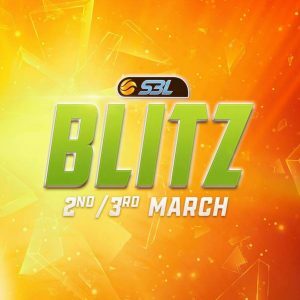 With his arrival this Tuesday, the Giants’ hierarchy are hopeful that all his approvals and clearances will be in place so he is able to take to the court this weekend for their opening round road games against the Joondalup Wolves and the Kalamunda Eastern Suns.